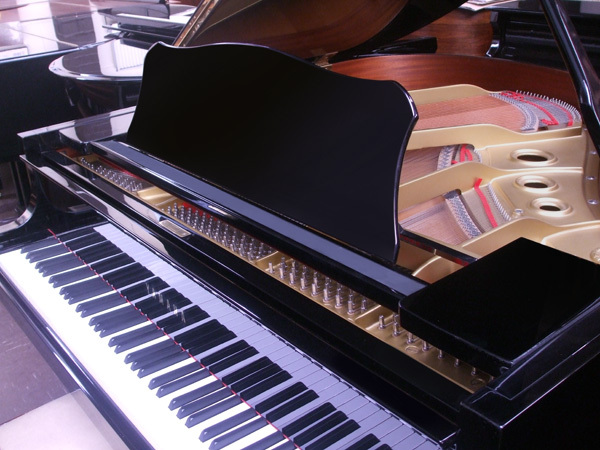 J Reid Pianos supply both new Yamaha pianos and fully restored Yamaha pianos. 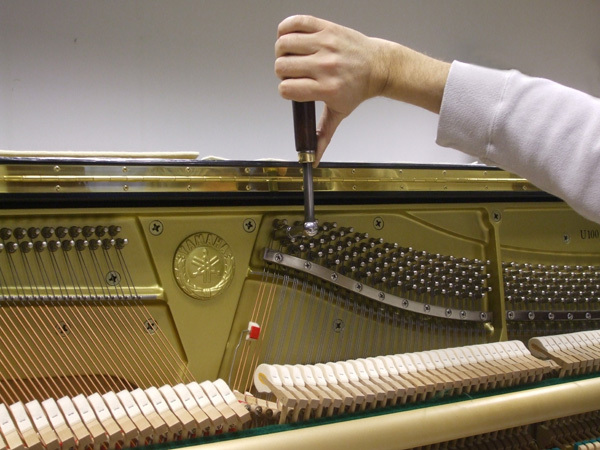 We have been dealing Yamaha pianos in London and countrywide since the early 1970’s. 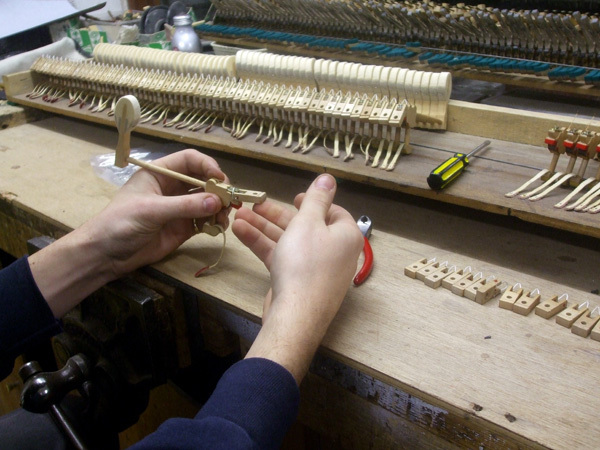 We were one of the first piano companies to start selling Yamahas in the UK so they are very familiar to us and our knowledge of them, in-depth. We sell new Yamahas including the popular U1 and U3 models. As well as second-hand reconditioned Yamaha pianos. The highest quality of Yamahas are the ones that have been made in Japan, we stock Japanese made Yamahas in our Japanese showroom in Tottenham, North London. 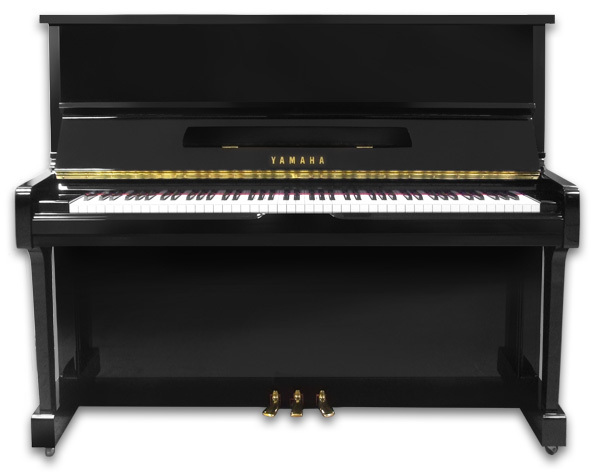 To enquire about any of our Yamaha pianos, please complete our enquiry form. 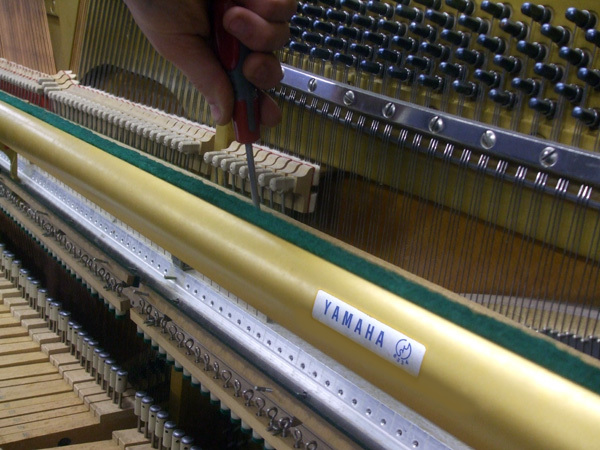 All Yamaha pianos are tuned to perfection and undergo constant inspection by our technicians to make sure they are of the highest quality before they are sold.